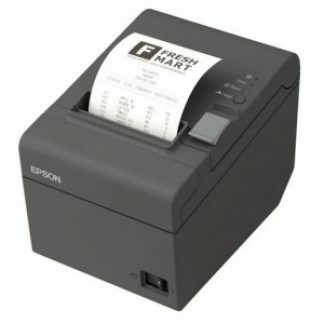 POS Help stock premium receipt printer brands like Epson, Star & Nexa for a “cheap” price. POS Printers are cheap now compared to 5 years ago. 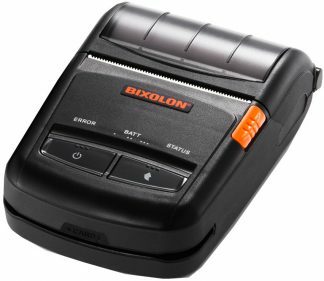 We carry receipt printers compatible with your Apple, windows or Android devices. 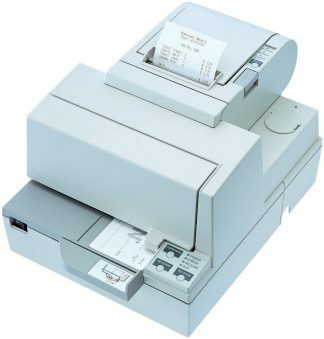 What type of Receipt Printer do I need? Thermal printers are the most common these days as they print fast and quietly. Also, no ribbon is required, so that’s one less thing for the POS operator to worry about. 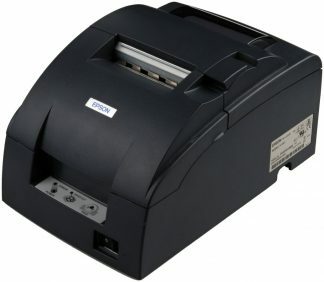 Dot-Matrix impact printers are used for 2 purposes. Firstly if receipt need to be kept for a long time eg for warranties (they don’t fade like thermals). Or secondly, for kitchen printers in cafe’s and restaurants. Plain paper tickets don’t fade with kitchen heat and you can print duplicate copies. Many popular POS software’s like Vend, Kounta and square utilise network receipt printers, allowing you to share a single printer from multiple POS terminals and even iPads.